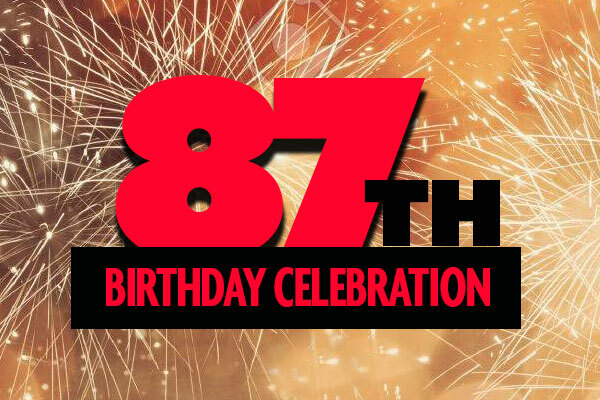 Palm Beach Kennel Club celebrates our 87th birthday with free admission all day, free cake, live music and giveaways. Join ESPN Radio for family fun and greyhounds to pet. Win up to $500 in our Cash Cube! Paddock Restaurant open at 11:30am.